SATOP changes the world one request at a time — and wins awards to boot! 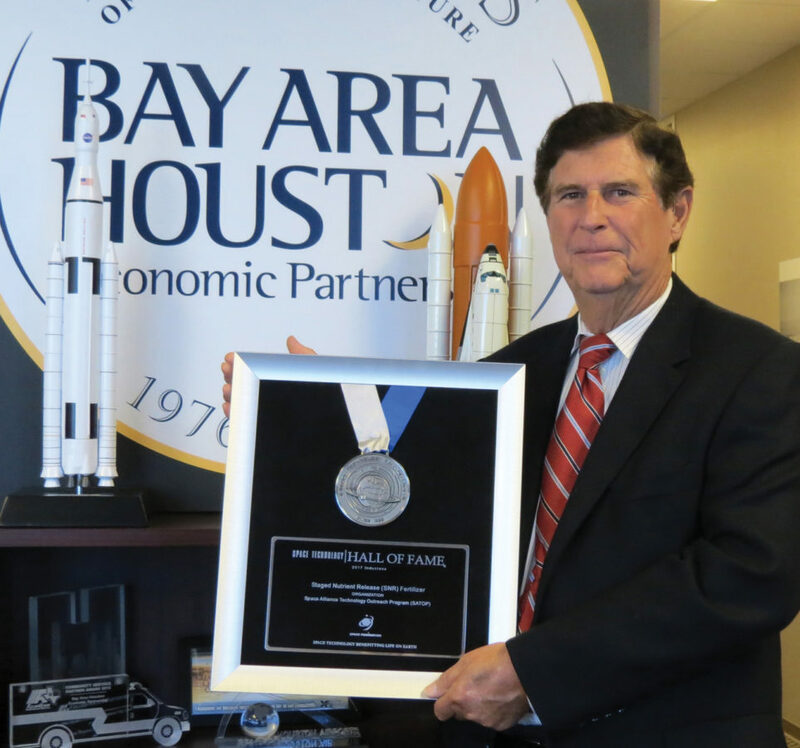 SATOP Program Director Bob Payne proudly holds the Space Foundation Hall of Fame award which was presented to SATOP for its contribution to Florikan’s success in producing its Staged Nutrient Release fertilizer that is being used on the International Space Station in its Veggie project. What. If. Separate, these words don’t mean much, but they’re two very powerful words when placed together. For example, what if you were “this close” to having an invention that could change people’s lives or even the course of history but didn’t have the knowledge or capital to take it to the next level of development? What if you discovered a way to overcome your technical challenges, and what if it cost you absolutely nothing? Does this sound too good to be true? It isn’t in the world of the Space Alliance Technology Outreach Program. SATOP is a free service designed to provide technical assistance to small businesses and speed the transfer of space technology to the private sector, thus increasing their chances of success. A business can receive up to 40 hours of free technical assistance from an Alliance Partner working within 14 space companies, academic institutions, and NASA. 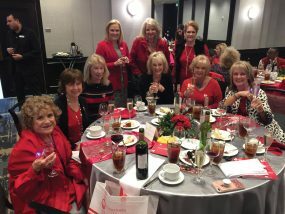 SATOP coordinates with professionals within these organizations who then volunteer their time and expertise in solving the challenges of the small business. Since SATOP’s inception in 1999, more than 3,400 resolutions have been provided to businesses. A company named Florikan, based in Sarasota, Fla., has an amazing success story made possible through the expertise provided through SATOP when the program was administered nationwide through four regional centers. Florikan’s product, Staged Nutrient Release (SNR) Fertilizer, has been such a game-changer that the Space Foundation, located in Colorado Springs, Colo., recently inducted Florikan, NASA, and SATOP as Innovating Organizations into its Space Technology Hall of Fame. Fertilizer and space? What? The backstory definitely needs telling. Ed Rosenthal and his wife founded Florikan in 1982. At that time, and for several years to come, farmers had to fertilize plants frequently. Many of the fertilizer’s nutrients leached out into the groundwater. This didn’t do the plants much good and was even worse for the environment. By 2002, Rosenthal had been working with fertilizers and polymers for decades, since he had worked at a company that manufactured polymer-based plastic plant containers before the founding of Florikan. He studied the problem and determined that a fertilizer could be created that coated each nutrient in a different polymer, some with a larger-porosity polymer that would allow water to penetrate quickly and release the nutrient relatively soon and some with a smaller porosity to slow down the release of the nutrient. Through this process, a fertilizer would deliver exactly the right amount of each nutrient at the appropriate stage of the growing cycle. Once developed, the new product, SNR, was hugely successful. In 2004, the State of Florida and the National Society of Professional Engineers recognized Florikan for making one of the year’s most innovative new products. This recognition led to Rosenthal connecting with SATOP to receive 40 free hours of consultation to take his product even further. At the end of the 40 hours, SATOP Alliance Partner engineers recommended an entirely different method. 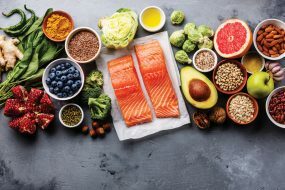 The nutrients could be treated in a single, impervious polymer, and then they would be treated with a chemical to open up pores to the exact specifications needed. Two more years of perfecting the formula ensued. By 2008, Florikan had two new patents, one for SNR fertilizer and another for the polymer coating. Growers use far less of Florikan’s SNR fertilizer and much less often. This lowers their cost for both fertilizer and labor and greatly reduces the harmful environmental impact of nutrient run-off, as well. Where does space fit in the equation? 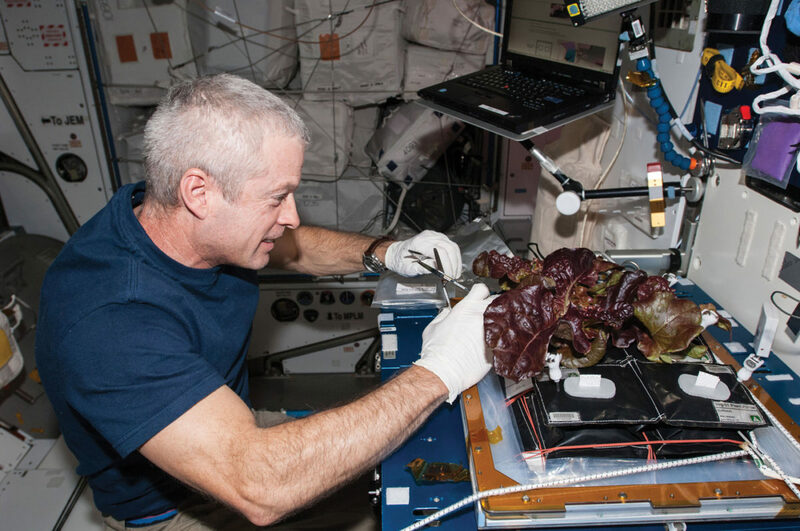 NASA has been experimenting with growing food aboard the ISS as part of its Veggie project. Long duration missions in the future will necessitate the ability to grow food in space and perhaps someday on another planet. Much research remains to be done to determine the most efficient way to grow food under the challenging conditions of space or within a habitat on another world, but Florikan has made the day-to-day work of “farming” in space much less complicated. We often hear of NASA technology, through its spin-offs, making life easier here on Earth. 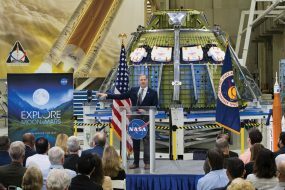 Big shifts in technology in the private sector, such as Florikan’s SNR fertilizer, will create even more “spin-ins” for NASA, which just might have the potential of changing the course of history for future space exploration. SATOP Program Director Bob Payne stated, “The Bay Area Houston Economic Partnership, which administers the SATOP program, feels very fortunate to be able to participate in this state grant that provides SATOP the opportunity to help small businesses solve their technical challenges.